LANSING - On May 16, 2018, cyclists from all over the Lansing area gathered on the Michigan State University campus to begin the Ride of Silence. After a brief introduction on campus, the ride progressed to the State Capitol Building in Downtown Lansing and was escorted by officers from three different departments, East Lansing, Lansing and Lansing Community College. At the Capitol, a a moment of silence was held for fallen riders from the past year. Riders were then offered a chance to continue to the Lansing Brewing Company for a small celebration. Started in 2003, the Ride of Silence is a national event dedicated to the memory of people who have died or been injured in accidents from riding their bicycles. The Ride began in Dallas, Texas and was initially expected to be a one time event. However, other cycling communities reached out to Dallas, wanting to organize their own Ride of Silence. The Ride of Silence reached Lansing in 2007 and has continuously grown in the 11 years since it started in the city. 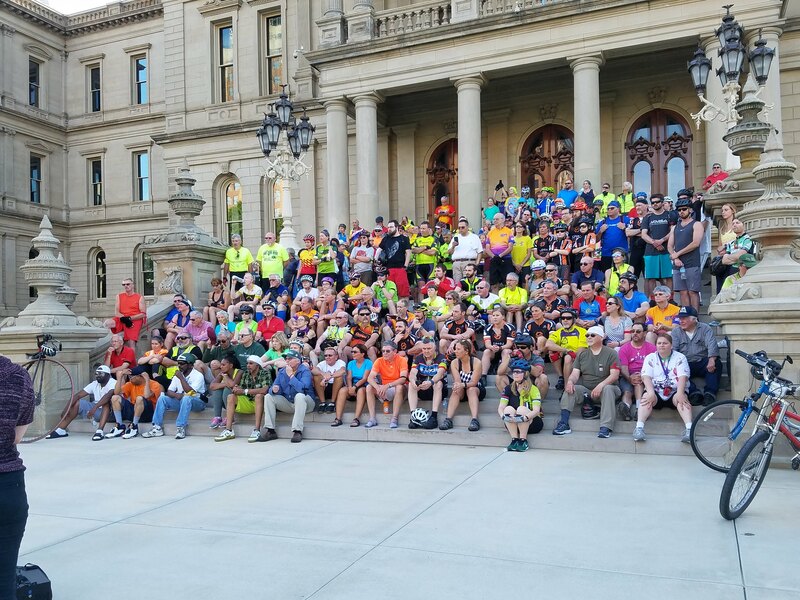 The Lansing Ride was one of the of 351 confirmed Rides of Silence in the United States in 2018. "The first couple of years, we were happy to hit a hundred. That was early in the program. Now, just hitting 250 is like, wow. We're pretty impressed with it. It's growing all over the world though, and I hate to say it, but it's a dangerous sport. 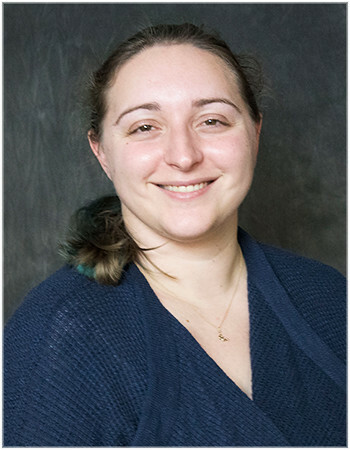 And we want to be taking care of the people who are bicycling and not run into them," Ride of Silence committee member Carol Prahinski said. Lansing and East Lansing Ride of Silence Organizer Tim Potter said, "One thing that people who haven't experienced this before think it's like a downer event. I've heard people from other, bigger cities say, like it sounds really depressing. But what we, and a lot of events do, is we end, like a funeral does, with a big dinner or gathering to celebrate those who are working to make the roads safer for bicyclists and to encourage each other, so it ends on a high note. And I think that's important to get across. We don't end with everybody really sad, we end on a high note."